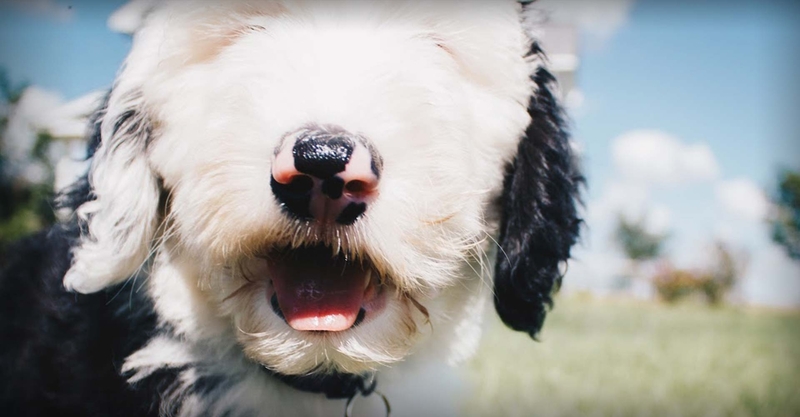 Welcome to Texan Doodles, the top Doodle Breeder serving the San Antonio Texas community. 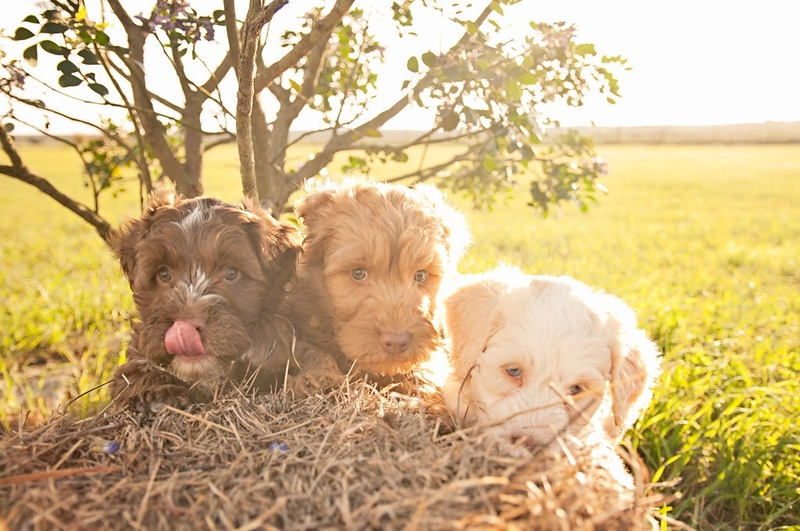 Located in Lacoste Texas, our doodles have plenty of open spaces to run, play and become socialized. 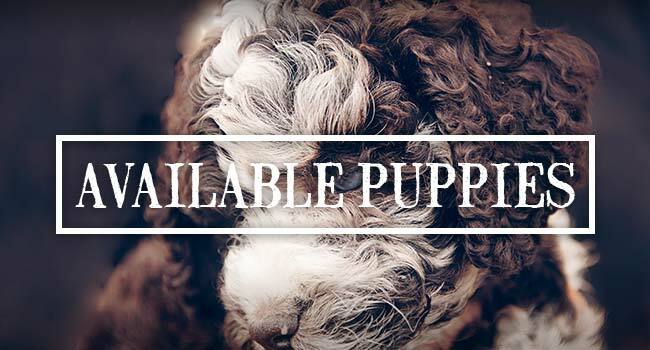 We specialize in adorable Double Doodles, Australian Labradoodles & Sheepadoodles. 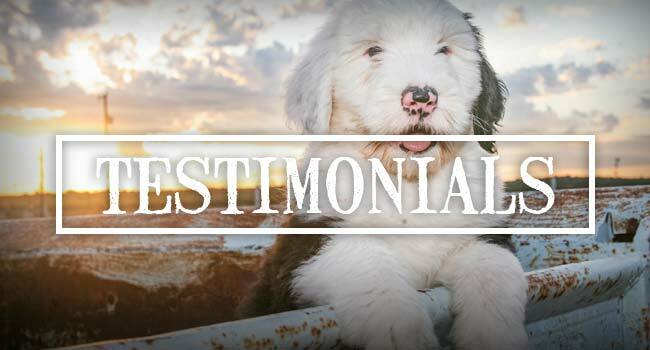 We strive to be the best doodle breeder with the happiest dogs in Texas! Shortly after having my own child, I knew I needed a special place to create memories. 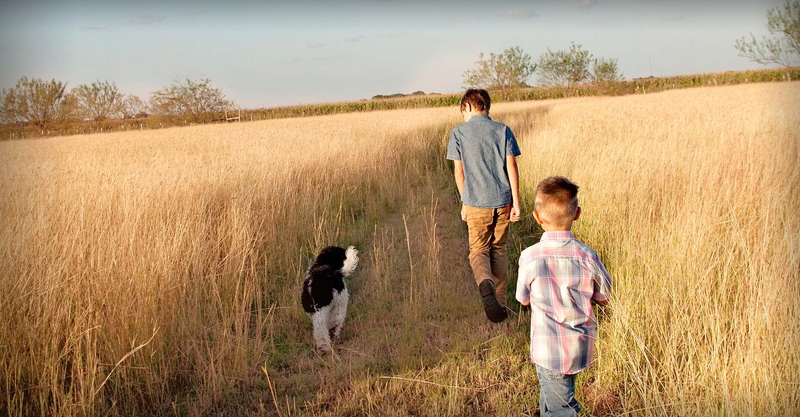 Triple Y Farm, which in turn became Texan Doodles, became the place to live our dream. Our dream includes open spaces for our kids and our dogs. 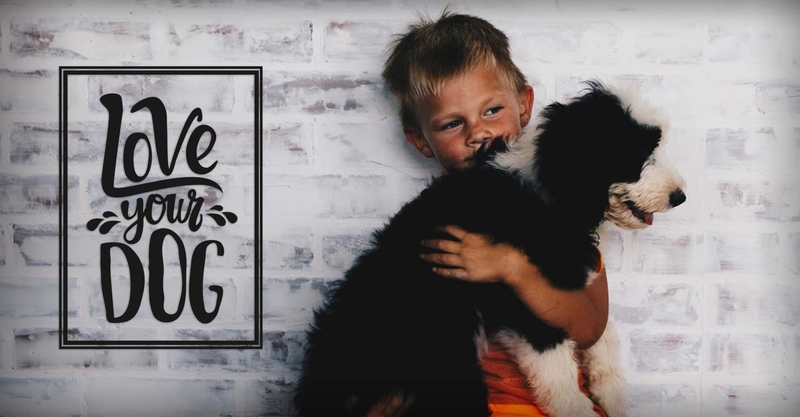 It includes our kids working, playing and socializing with the doodles. It revolves around breeding the best dogs to be a part of your family. Great care is taken to assure that our doodles make the best pet possible. 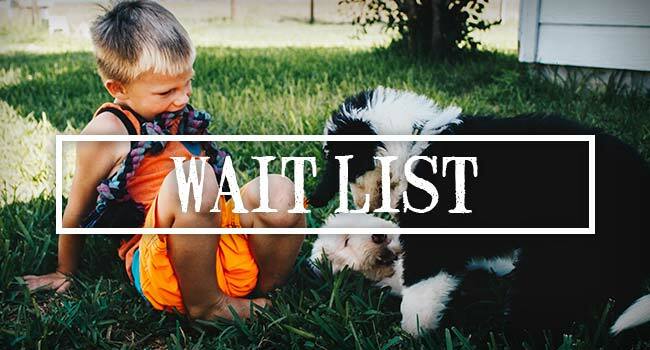 We have a 3 year health guarantee, all doodles are health tested and we go to great lengths socializing and preparing our pups for their best life. 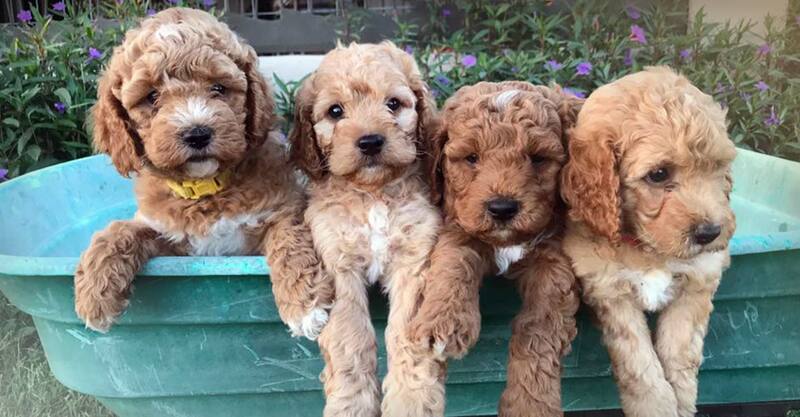 Our doodle puppies come home to you well versed in family life, already exposed to household noises rules, children, cats, dogs, toys, training, and much more. 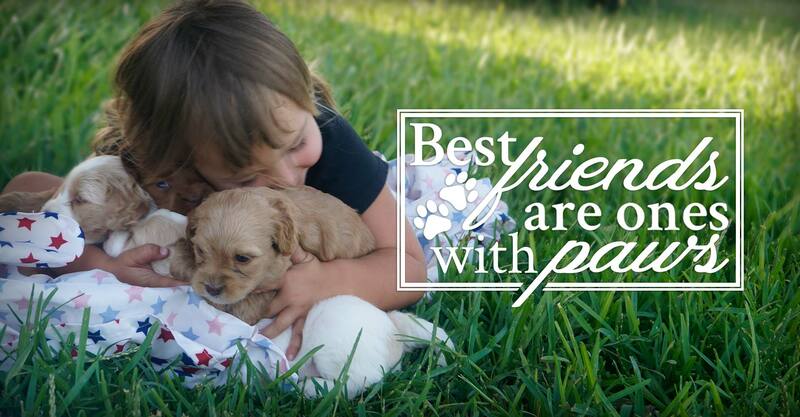 We take pride in giving these furry family members the best start in life and finding them forever homes.